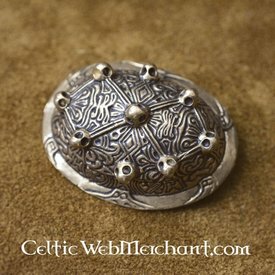 This turtle brooch is a replica of an original from approx. 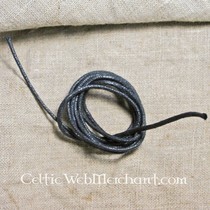 the 10th century AD found in Uppsala. 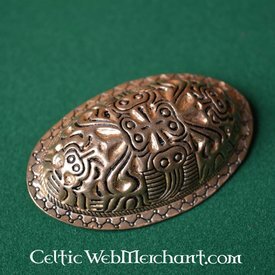 They are completely handmade of silver and they measure 8,5 x 6 x 2,5 cm. 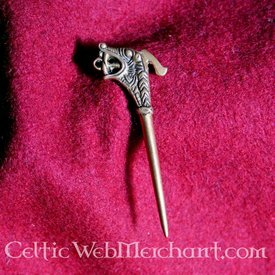 The bottom of the brooch has a hook on which a necklace or bead necklace can be hung.